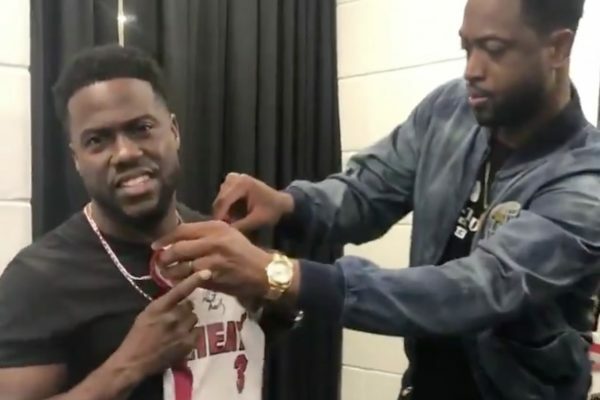 Miami Heat superstar Dwyane Wade and his wife Gabrielle Union were at American Airlines Arena on Saturday to attend a show by comedian Kevin Hart. Before the show, Wade and Union presented Hart with a personalized Heat jersey, with a little twist. Wade and Hart have been friends throughout Wade’s career in the NBA, and Union has ties with Hart due to the two of them being in the same industry. 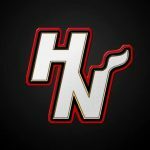 The Heat get their regular season underway on Oct. 17 as Wade looks to finish his 16th and final season with the very same team that drafted him back in 2003.